Supporting Haco on tour from Japan. She is touring to support her new album. And Tarnovski (Gurun Gurun) On Tour from the Czech Rep.
Haco is a composer, vocalist, electroacoustic performer, sound artist, and a founding member of After Dinner (1981-1991) and Hoahio. 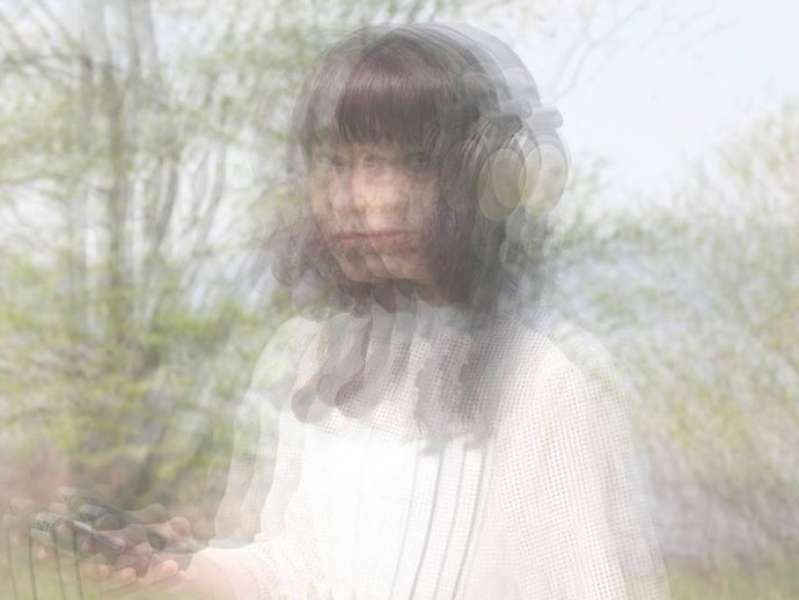 She has created numerous recordings both as a producer and engineer based in Kobe. In her live performances, she uses voice and self- programmed electronics as an organic method. With her “howling pot” performances, which make creative use of feedback, and “Stereo Bugscope,” which captured oscillating sounds emitted by the circuitry of an electronic device, she had developed a new genre of art. Haco – Tidal (from “Qoosui” 2017) from ROOM40 on Vimeo.